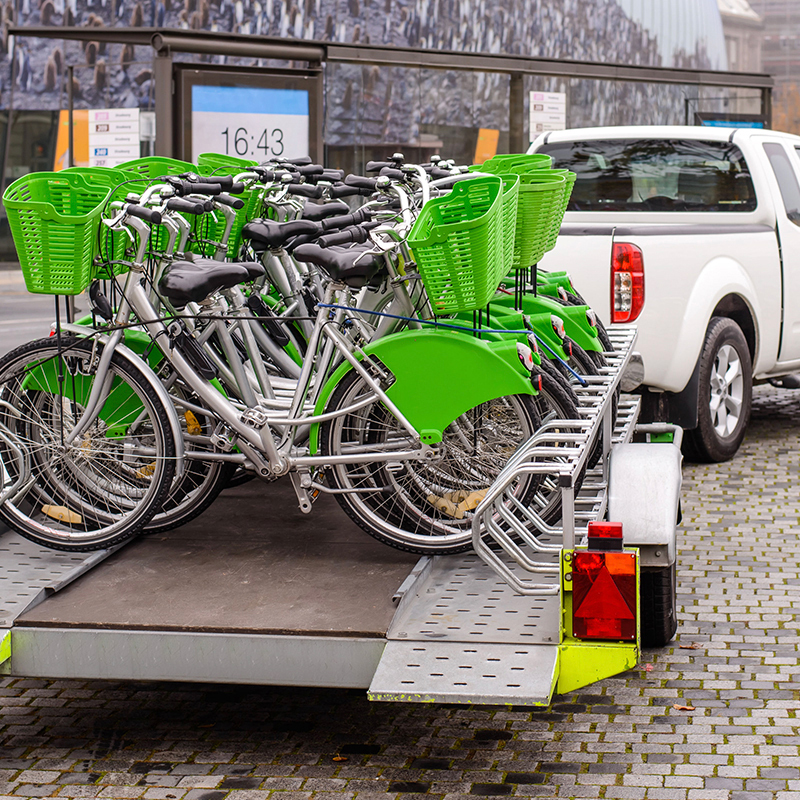 #SecureYourPassion with TowSmart products, a smart way to haul your valuable cargo. 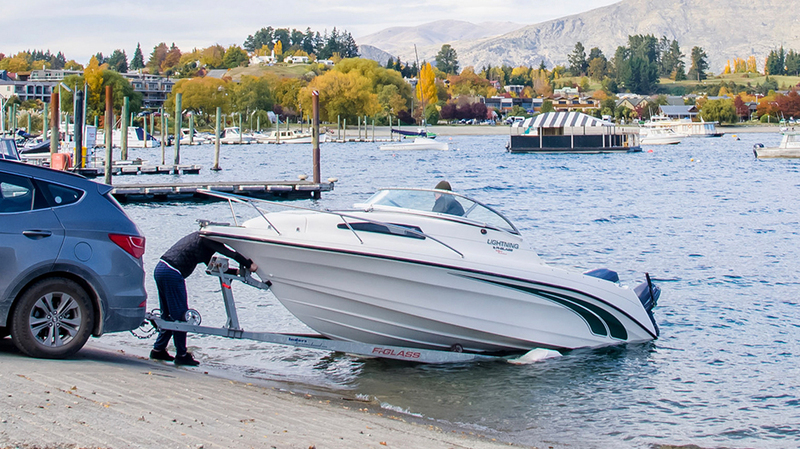 Engineered to meet the demands of commercial users and weekend warriors alike, our towing products are built to help you get the job done. 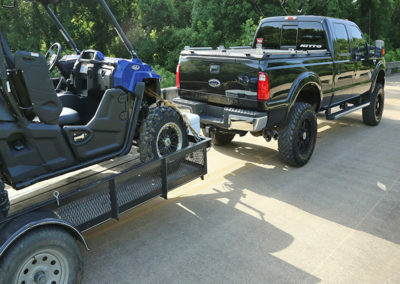 At TowSmart, we design, manufacture and market towing products and accessories from the ground up to best meet your hauling needs. 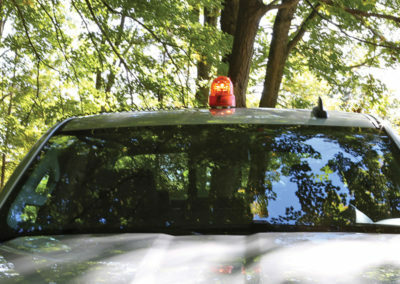 We offer a complete line of hitch balls, ball mounts, towing accessories, lighting and electrical components. 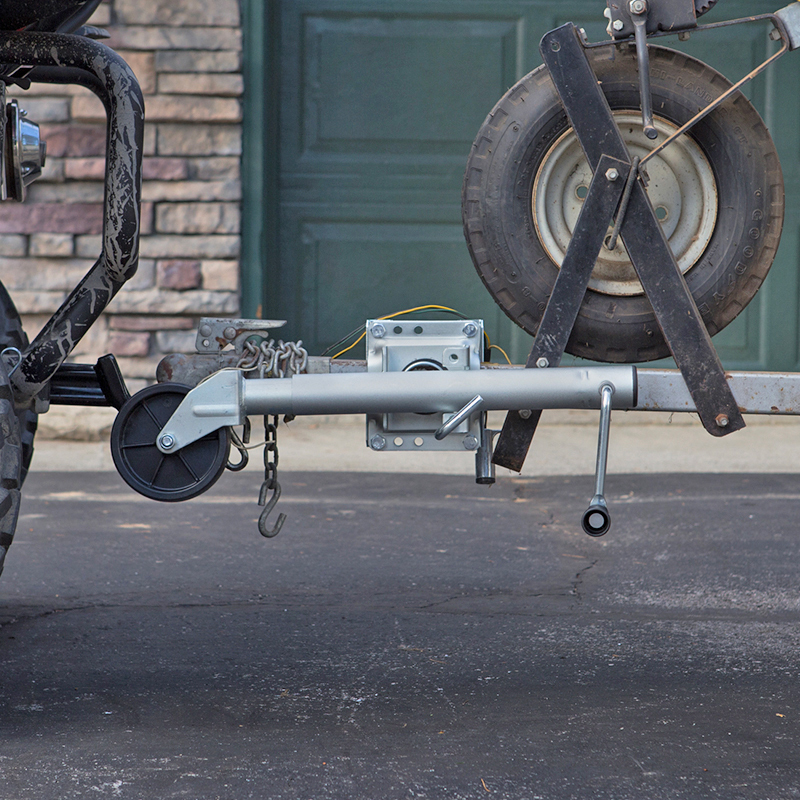 The patented X-Mount Ball Mount design channels away moisture to minimize seizing within your receiver hitch. 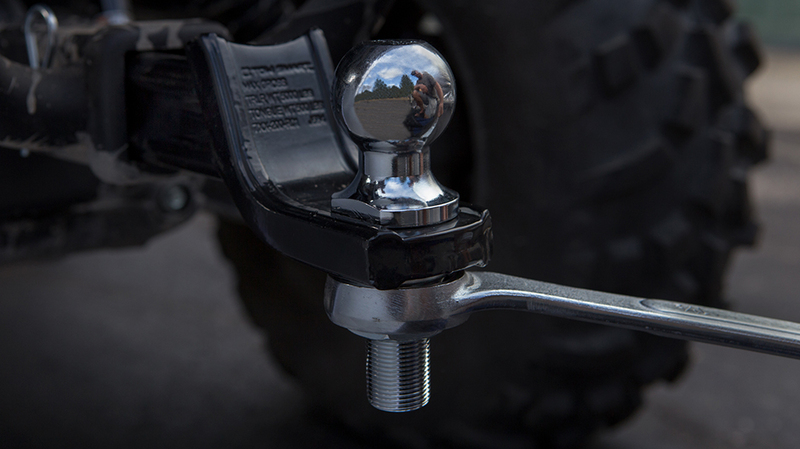 The unique shape of the X-Mount Ball Mount allows less surface contact with your receiver hitch, further reduced the risk of seizing. 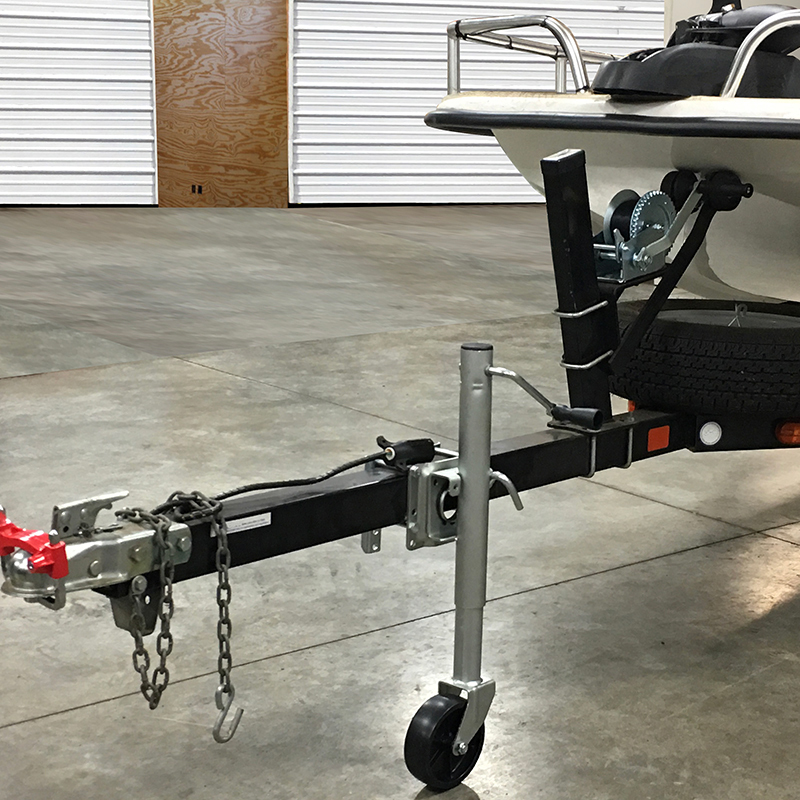 All X-Mount Ball Mounts feature our exclusive lock rail system that allows you to torque the hitch ball with a single wrench. 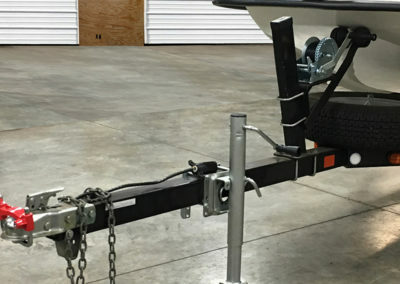 The lock rail functions as a built-in wrench preventing the hitch ball from rotating during installation. 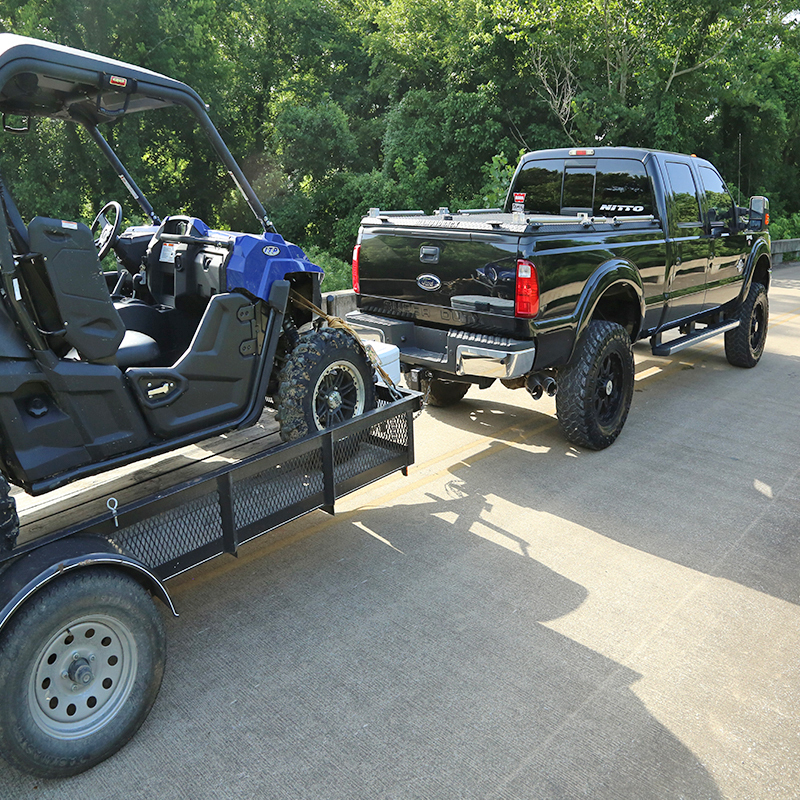 TowSmart’s extensive product offering covers all of your hauling needs. 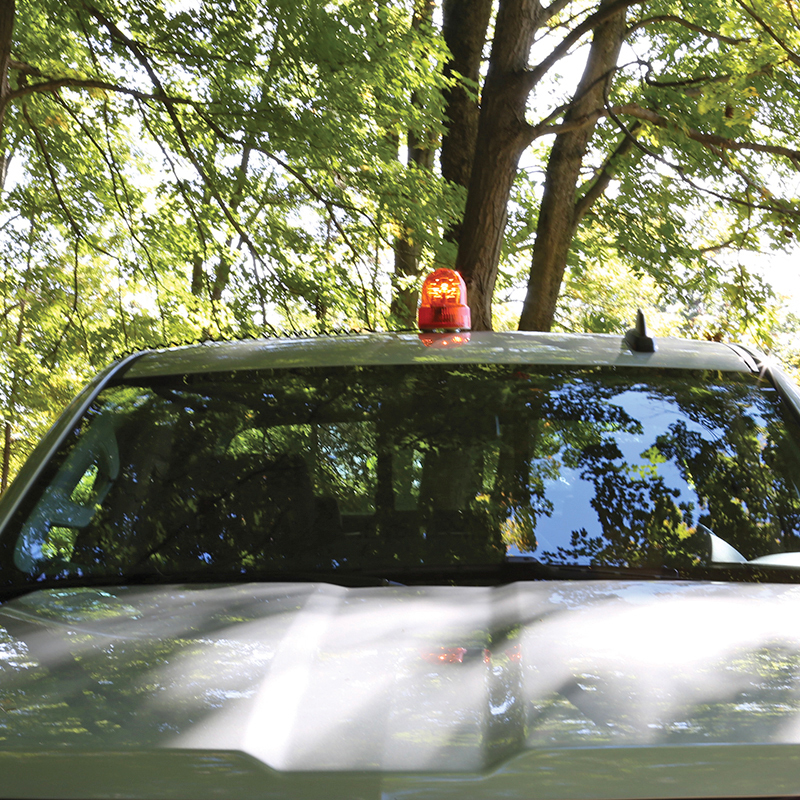 Our innovative portfolio of products includes hitch balls, ball mounts, towing accessories, lighting and electrical components. 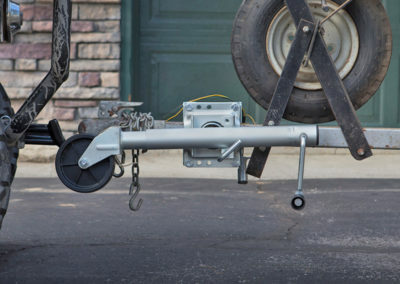 With varying shapes and weights, the merchandising of towing products and accessories can be a challenge. 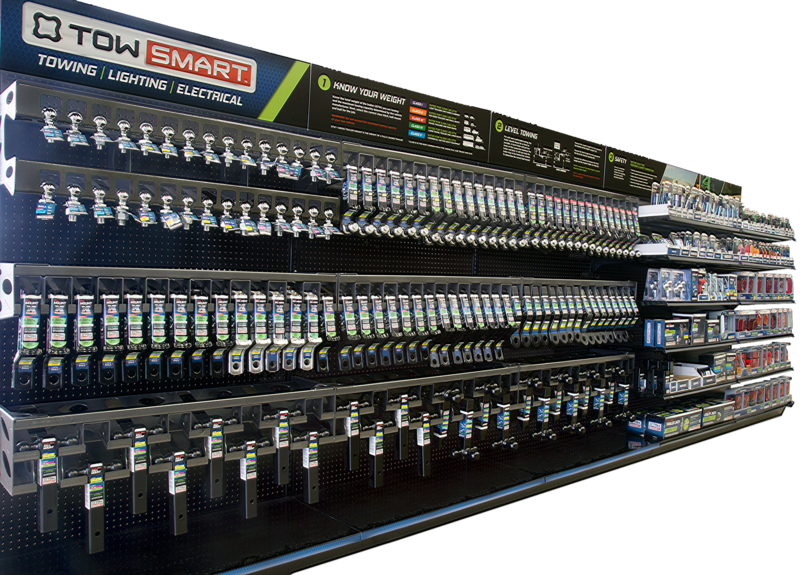 Just like our products, TowSmart’s merchandising system has been specifically engineered to meet this challenge. 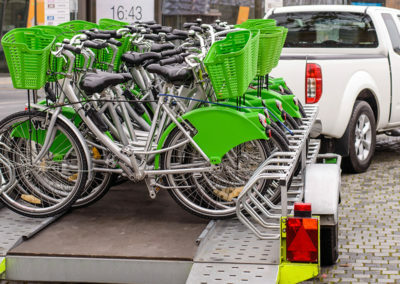 Solid steel racking can be adapted for both gondola or h-frame racking systems to keep you inventory forward-faced and organized. 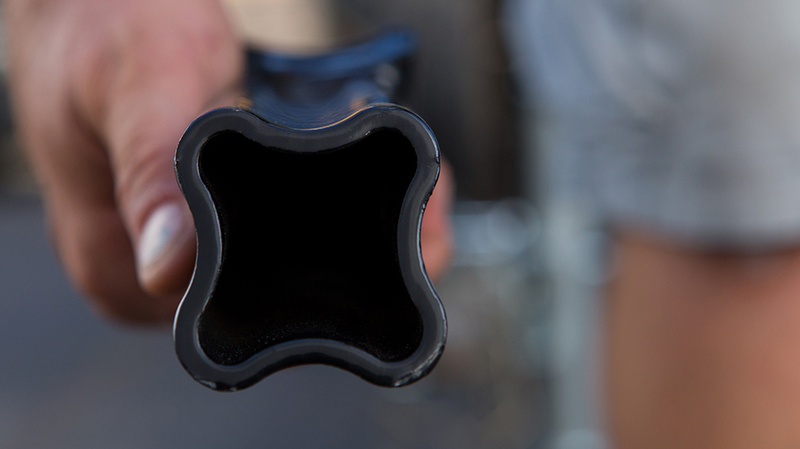 Our merchandising is strong, attractive, and built to last. 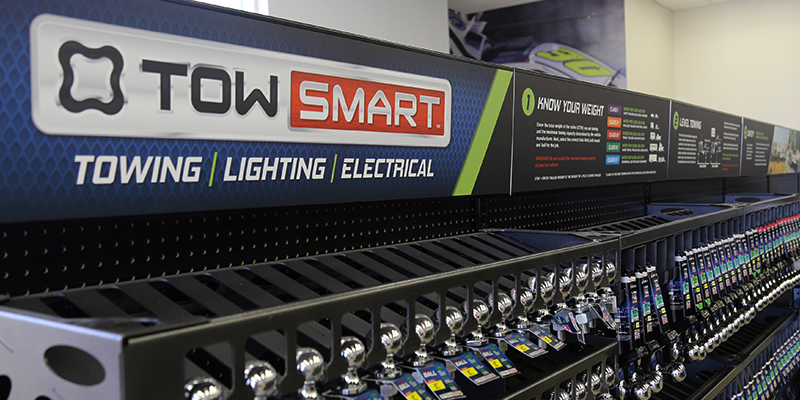 Built to hold the weight of steel towing products, TowSmart’s gravity-fed merchandising keeps your inventory forward-faced and organized. 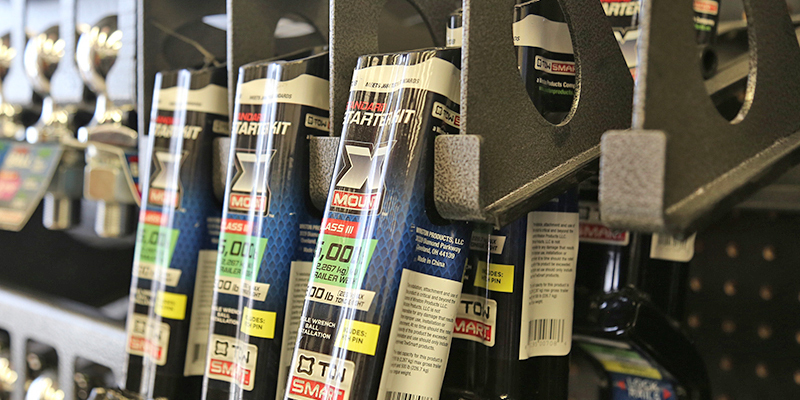 Our easy-to-read in-store signage guides customers through the purchase process. All TowSmart LED lighting is conveniently packaged with a “TRY ME” button so you can see your future lights illuminated before you buy them.